 Her presence at the Geneva Academy is based on the Memorandum of Understanding between the Geneva Academy and IBAHRI, which aims to strengthen the cooperation between both institutions. 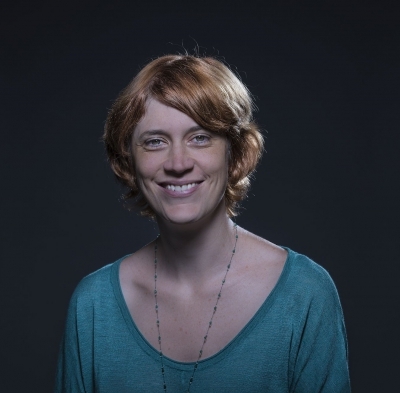 With a PhD in international law, Dr dos Santos started her career at the World Health Organization in 2007 and worked as a human rights lawyer for a number of non-governmental organizations in Geneva and Africa. In 2011 she became Head of the Legal Programme at WaterLex, a Geneva-based NGO she co-created, dedicated to the right to water. Dr dos Santos joined IBAHRI in September 2014 to assist with the implementation of the IBAHRI UN Programme. In Geneva, the programme aims to advance human rights in the administration of justice at the international level by: fostering the involvement of the legal profession in human rights mechanisms, such as the Universal Periodic Review and treaty bodies; enhancing evidence-based international recommendations on the administration of justice; and providing legal support to UN human rights mechanisms, in particular the Special Rapporteur on independence of judges and lawyers.